Wine brands have been appealing to laid-back drinkers with wine in a can, so it probably comes as no surprise that you can now crack open a rye whiskey cocktail in a can, too. 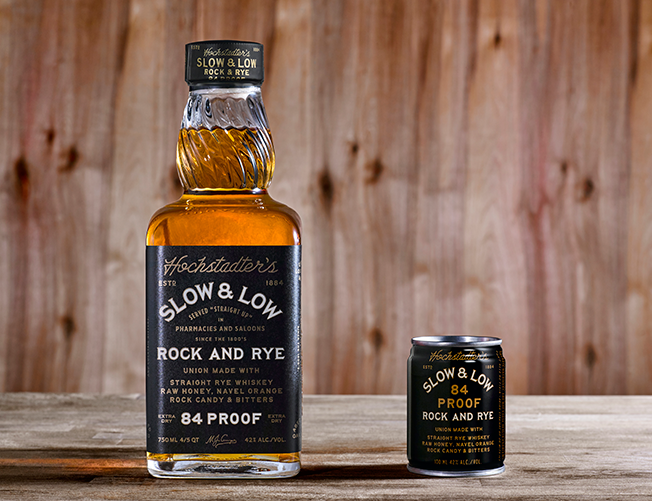 Hochstadter's Slow & Low Rock and Rye, which is produced by Cooper Spirits Co., is a cocktail that launched in cans two weeks ago. Unlike other ready-to-drink bottled booze, however, this drink is decidedly upscale—it's made with a blend of rye whiskey, raw honey, dried navel oranges, rock candy and angostura bitters—and potent at 84 proof. 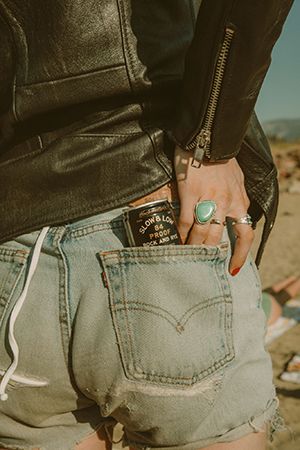 The drink is the brainchild of Rob Cooper, the late founder of Cooper Spirits, and it's designed to appeal to on-the-go consumers, said Robyn Greene, the company's svp of marketing and innovation. "Consumers are more on the go than they've ever been," she said. "The cans are discreet, portable and convenient, so they're perfect for anywhere." Cooper Spirits' video to promote Slow & Low shows the history of the original Hochstadter's Rock and Rye, which was created in the mid-1800s, when bartenders would add rock candy to harsh, unaged rye whiskey. The drink also was sold in pharmacies to cure colds. "Consumers want products with heritage, design, authenticity and high quality, and that's what we're trying to achieve with Slow & Low," Greene said. 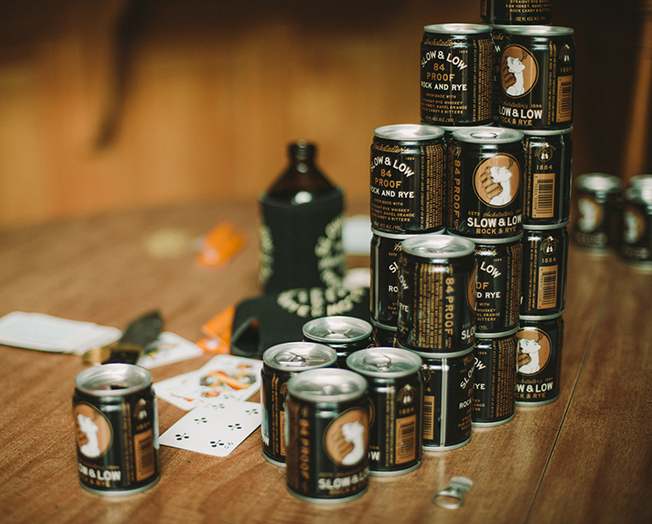 "Sales have been steady and strong—we can barely keep cans on the shelves. The response has been tremendous." Greene also expects the drink-in-a-can trend to continue. "The timing is right—straight rye whiskey is more popular than it's ever been," she said. "It's a historical product with heritage, and consumers want something that's more convenient. All of these things made it the perfect time to launch this product."